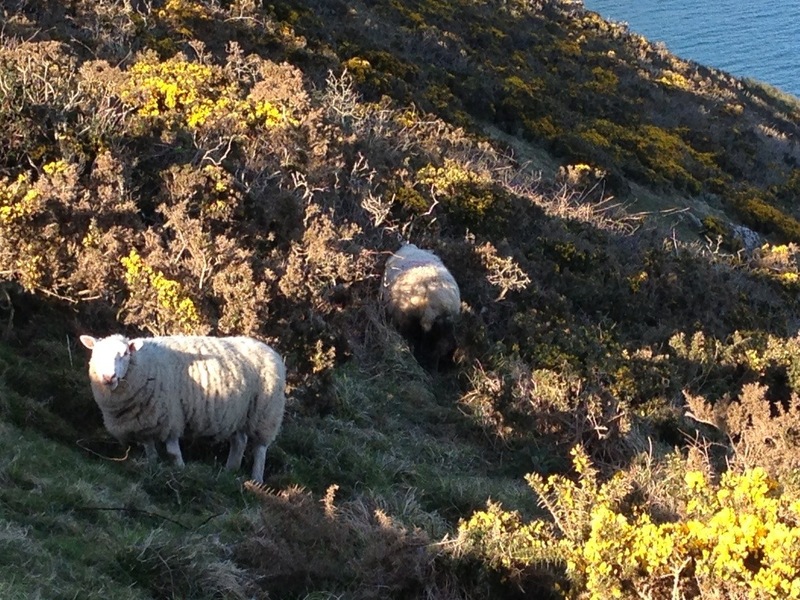 Cornwall, hiking, and (of course) wool! 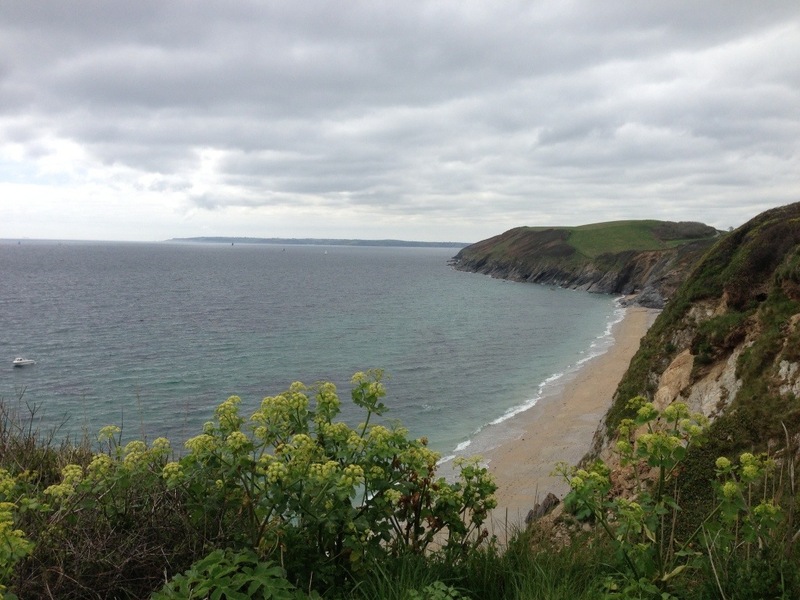 Cornwall is amazing. 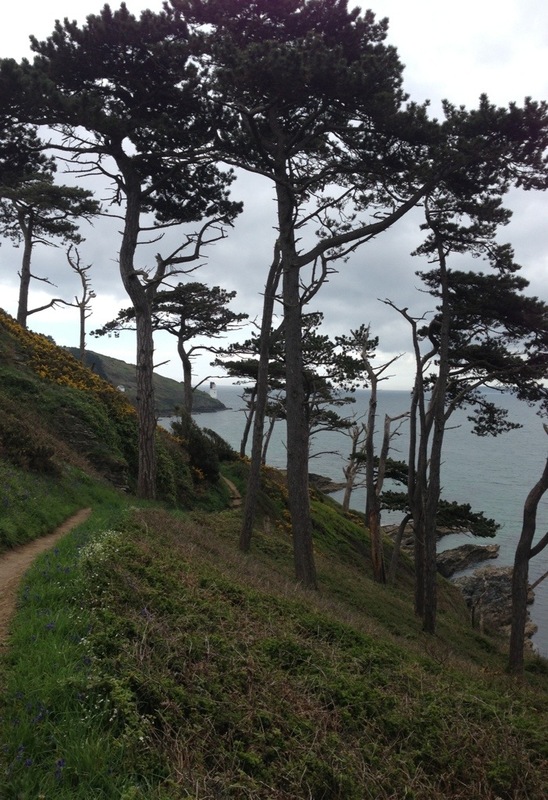 We’ve had fabulous weather (so far) and amazing, breathtaking hikes along the coast. I can’t even describe the beauty of the English countryside, but it has been breathtaking. And steep. You hike up to the cliff, and down to the port. Repeat a gazillion times. So far, 34 miles!! And SHEEP!!! Along the path. Glorious. This entry was posted in Fleece Processing, knitting, Real life?, Spinning and tagged drum carding, fleece processing, knitting, raw fleece, Spinning, weaving by Leah. Bookmark the permalink. 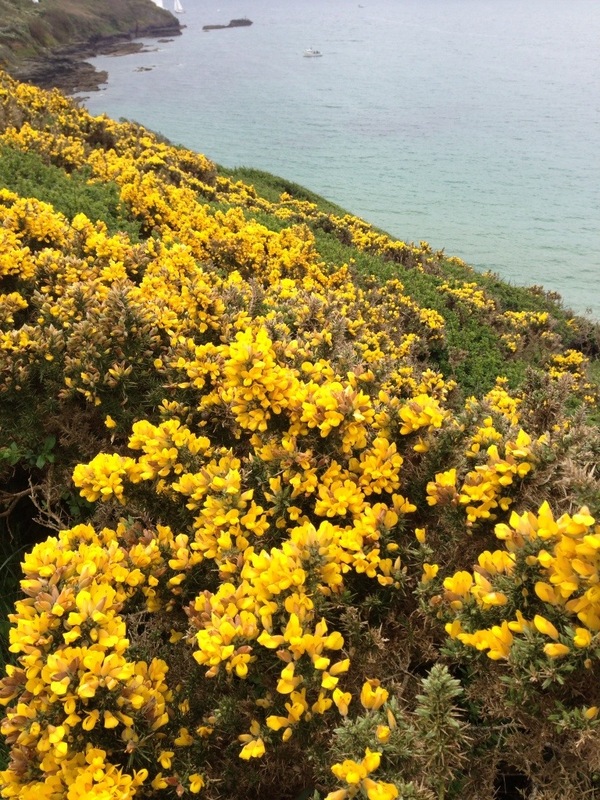 I’m not envious at all… There are a lot of nice scenic places in Britain that I’d love to visit! It is incredible. Truly. Pictures don’t really do it justice! What a beautiful place Leah. So wonderful that you were able to enjoy it 🙂 m.
Thanks Maria!! We have three more hiking days ahead..I hope my legs start recovering faster!! nice post, thanks 🙂 sadly not had a chance yet to visit… on the other hand, i’ve been in Seattle, really liked it!